Choosing a Hot Water System in Kilsyth can be a quick decision in emergency situations. However it is always better to pre-plan the purchase of hot water systems. We recommend that do not wait until your existing hot water system burns out. 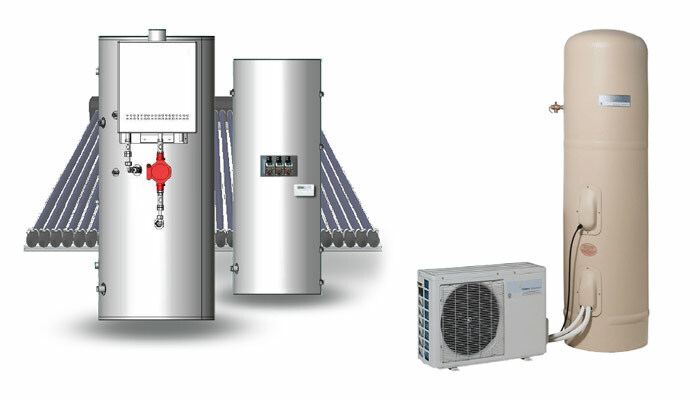 There is an extensive range of hot water systems and products which can be used as per client’s requirements. We at Plumbing Master Services provide the highest quality plumbing services to our valuable clients. Whether its and emergency situation or a pre-planned installation of Hot Water System our professional and Highly Skilled plumbers are always up to cater to all of your plumbing requirements. We are licensed in the respective domain of all kind of plumbing services and each of our plumbers holds a valid license as well. We understand the different needs and requirements of our customers thus provide customized solutions to each one of them. 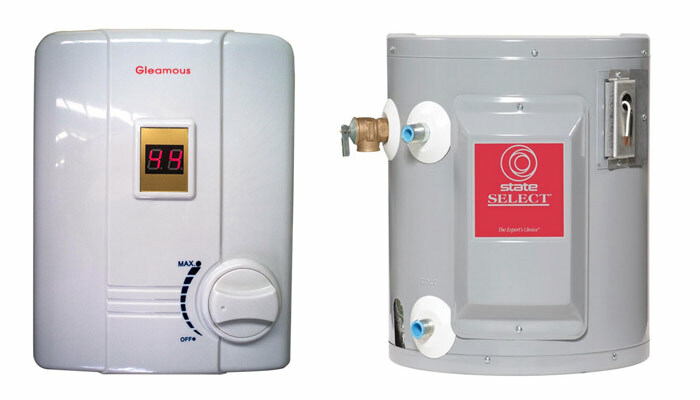 We offer a complete set of services including installation, repairing and maintenance of Hot Water System in Kilsyth.